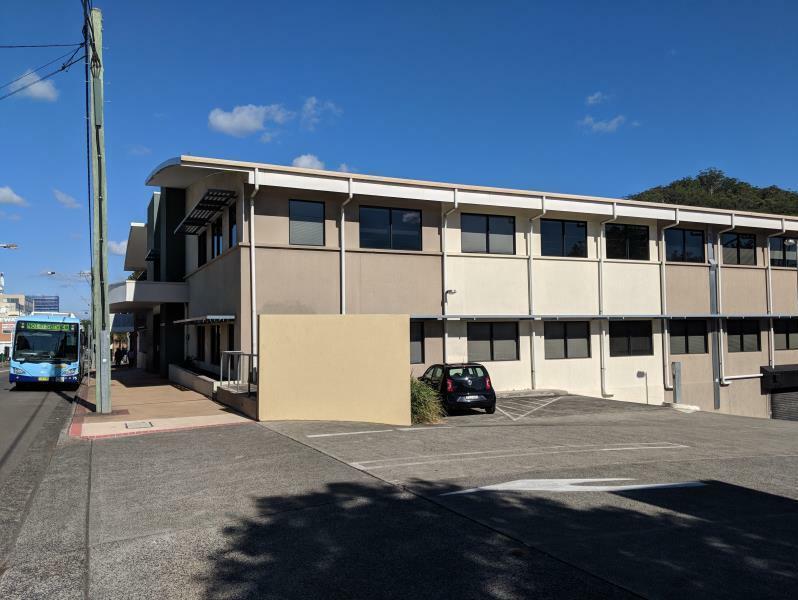 This building occupies a high profile position on Mann Street, next to Gosford Train Station and Bus Depot, making it easily accessible by public transport. 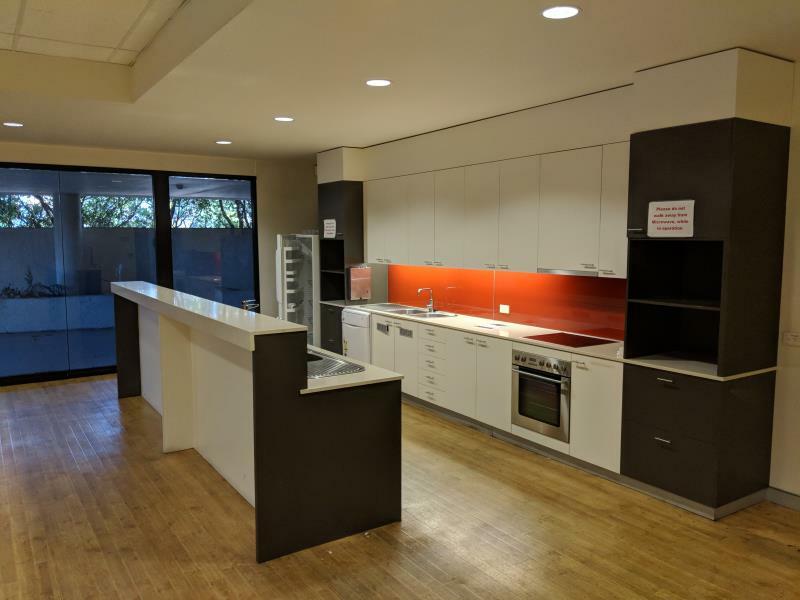 The property is also an easy walk from the core of Gosford CBD offering shopping and various cafes / restaurants. 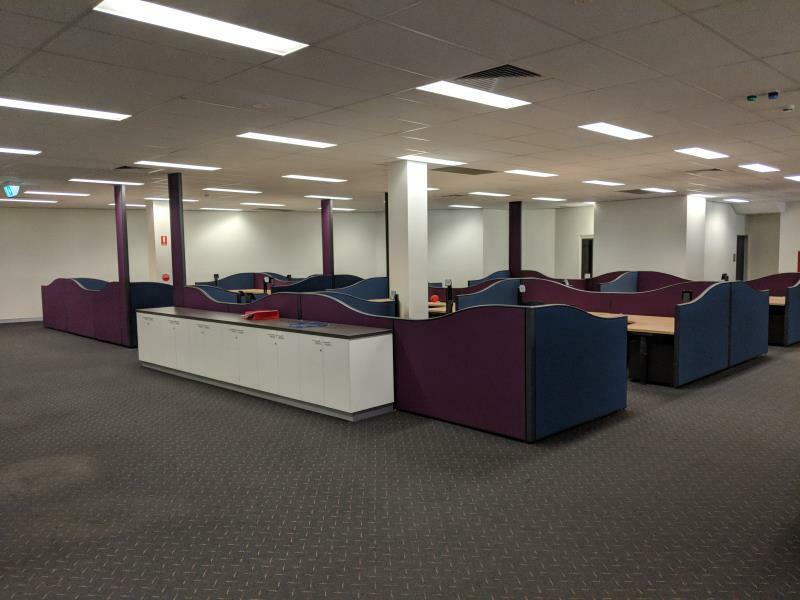 1,325.50sqm (approx) ground floor office accommodation with quality presentation with existing fit-out remaining in situ. 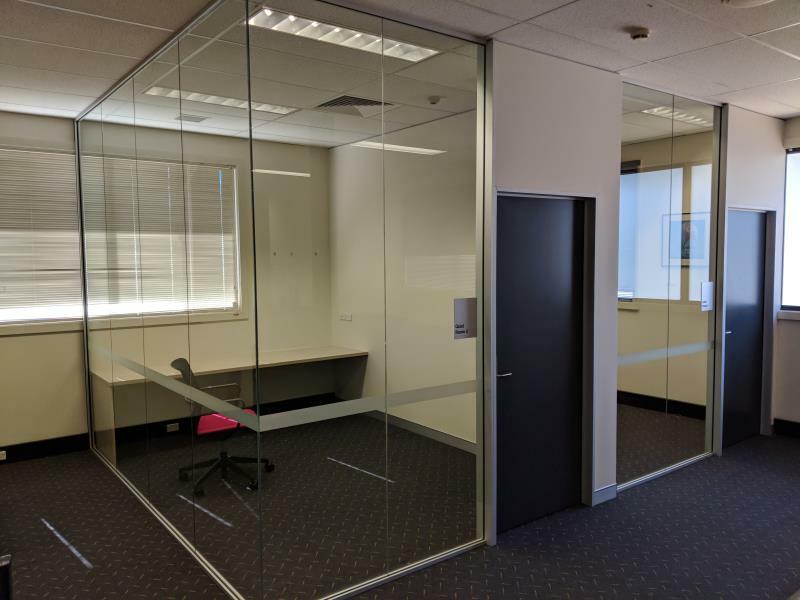 Fitout incorporates a reception and meeting rooms with secure access through to the large open plan work-space that also hosts a number of additional meeting/training rooms and offices. 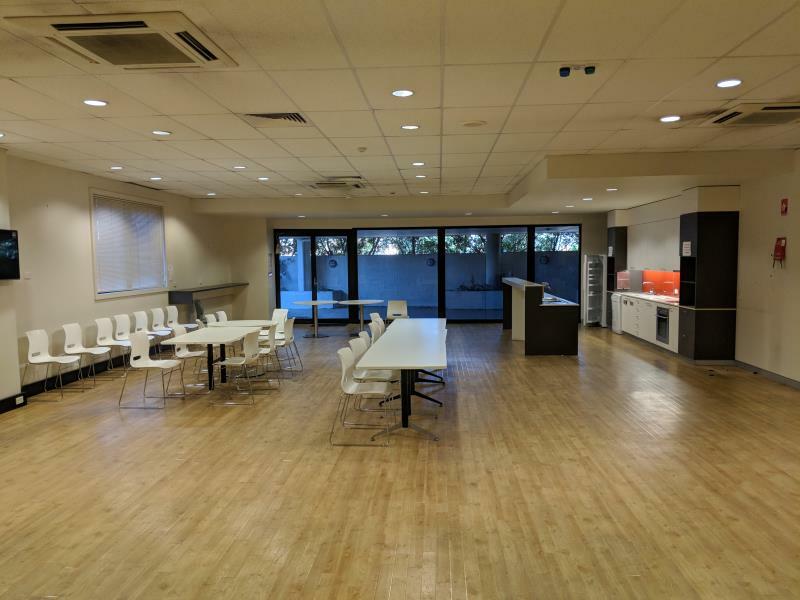 The suite is fully air-conditioned with carpeted floor coverings and includes a large break-out room and kitchen for staff, as well as full amenities (male, female and disability toilets, showers, sick bay etc) and a private balcony at the back of the building. 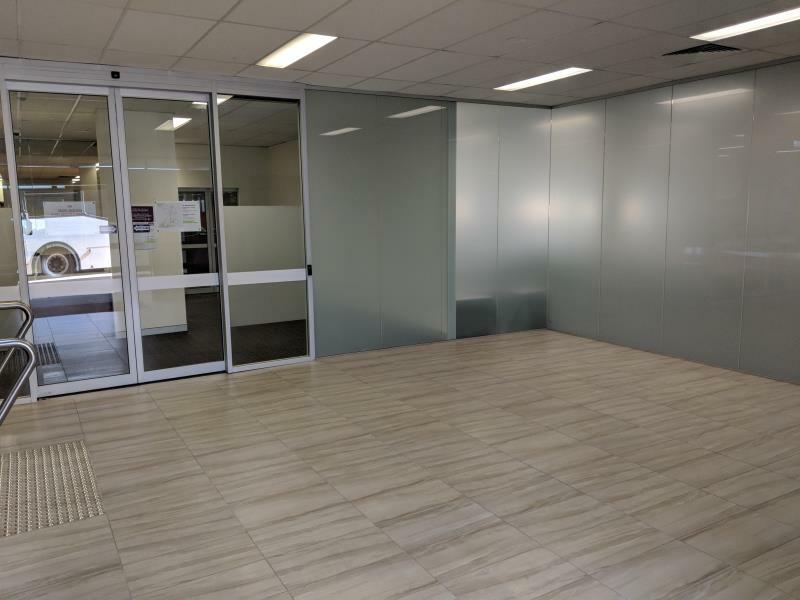 Great natural light is provided by windows on all sides of the building and the site benefits from secure, underground parking, which is available by negotiation. 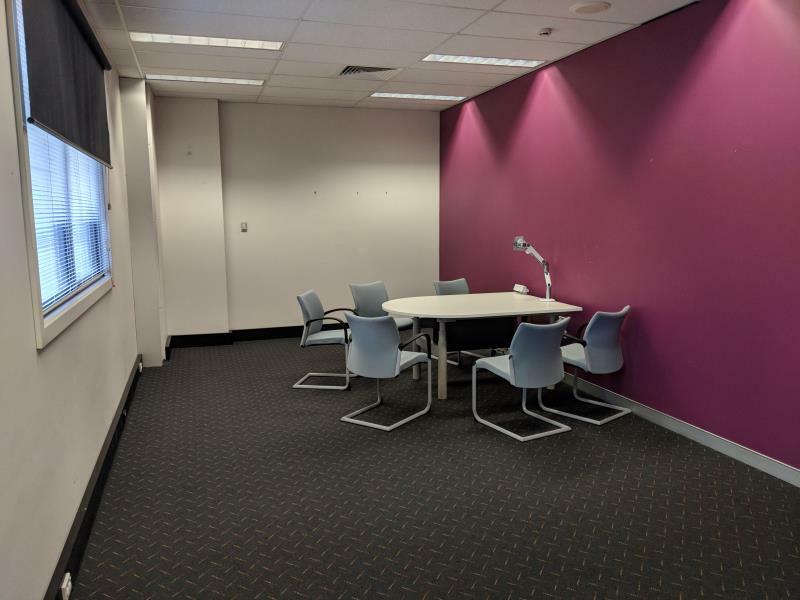 Well positioned in close proximity to all amenities within Gosford CBD, such as shopping, Banks, Cafes, Gyms and recreation areas. 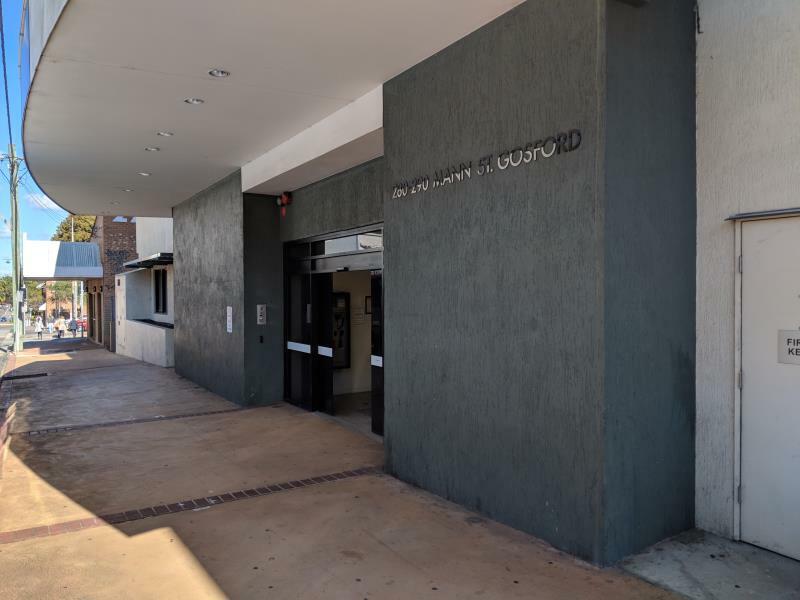 Surrounded by medical precinct, including the redevelopment of Gosford Hospital. 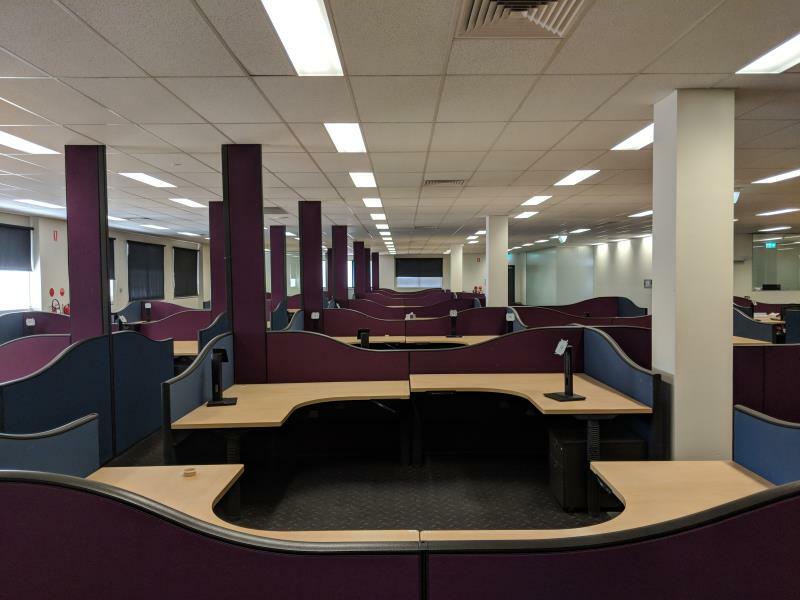 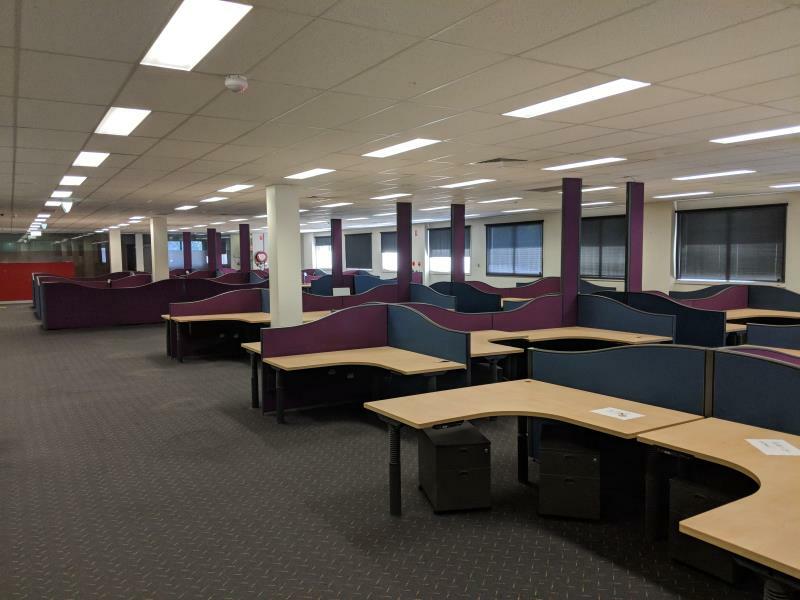 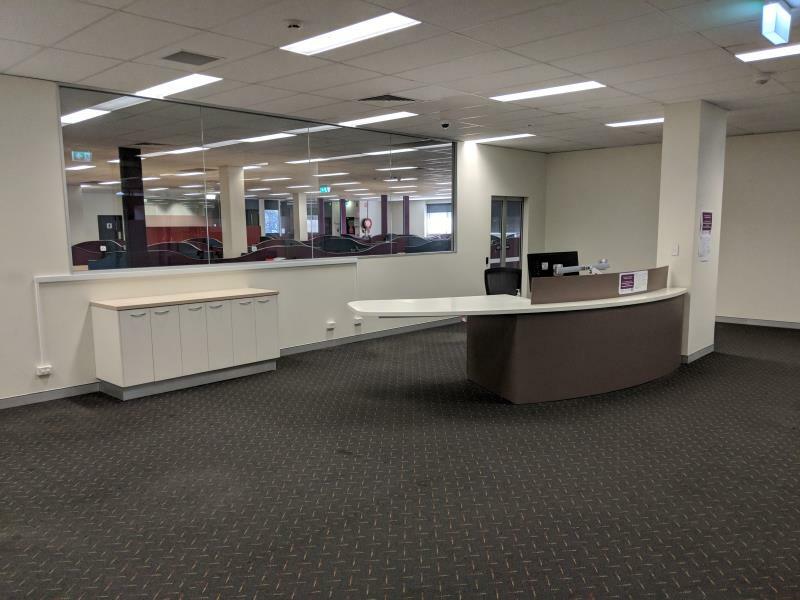 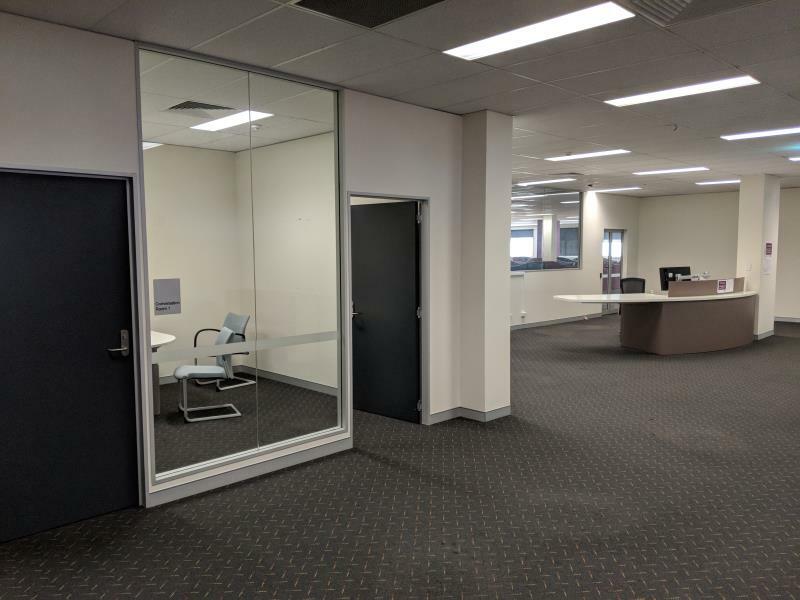 Great quality office accommodation that ticks all the boxes and is hard to find so call us today so you don’t miss this outstanding property.